NEW YORK (AP) — An activist shareholder said Tuesday that eBay would be better off without StubHub or its classified ads businesses. 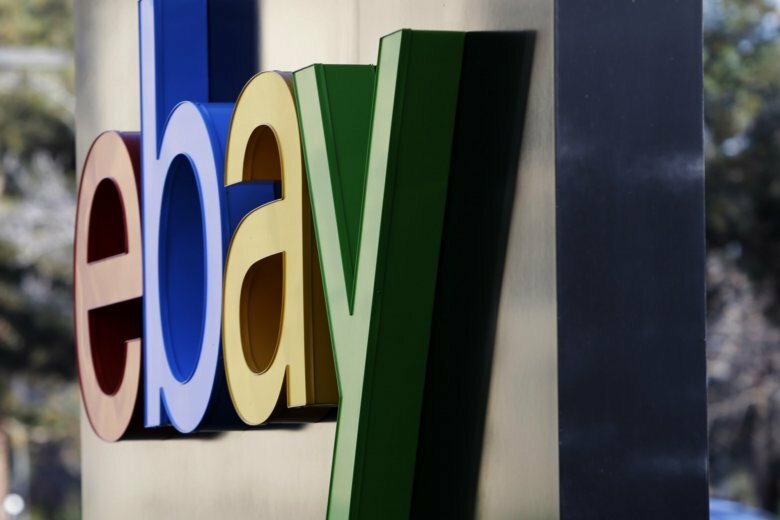 Elliott Management, which owns more than 4 percent of its stock, said in a letter to eBay that if it focused on its online marketplace, the company could double its share price to more than $63 by the end of next year. Shares of eBay Inc. jumped 8 percent in midday trading. Elliott believes eBay’s classifieds business has a potential value of $8 billion to $12 billion, and put StubHub’s value between $3.5 billion and $4.5 billion.